Made similarly to the 10' Professional Flat Series, however curved from top to bottom. 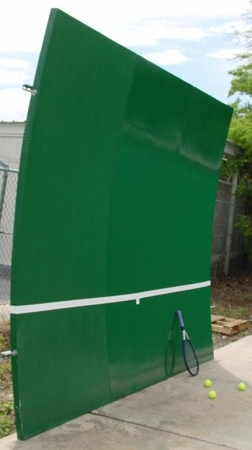 Logic of this backboard is it simulates a tennis match while you still achieve practice, warm-up and workout. When you hit the ball up, it tends come back down toward you feet. 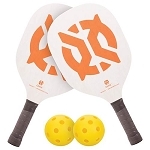 If you hit it down, it tends to return up, like an opponent should in a match. Sideways, you still must fun for the ball, just like a match. 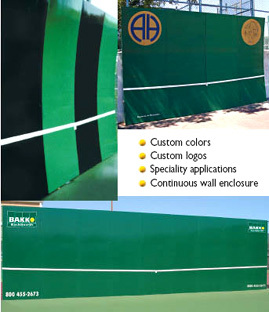 On-going studies on Bakko's test court reveal this backboard is first choice by players and professionals. The bottom and top project nominally from fence 6" due to curve, not very obtrusive. 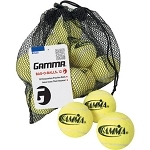 Typically purchased by tennis camps, clubs and extreme tennis enthusiasts. 5 panel backboard is the most popular size.